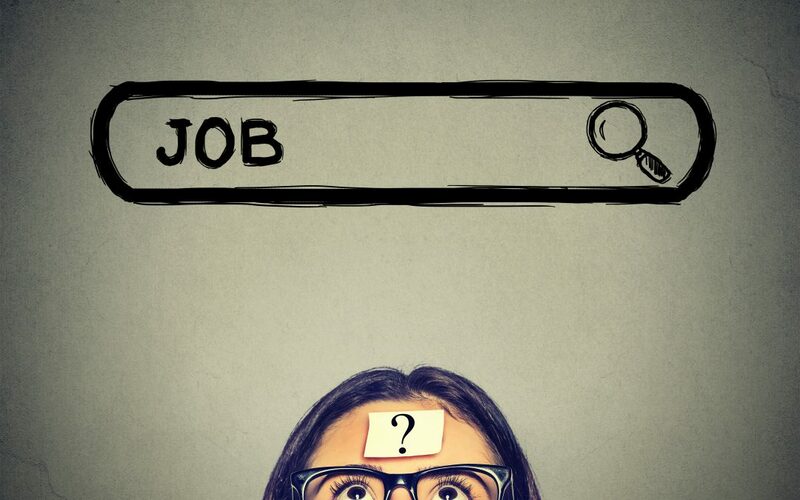 Digitization and the internet have changed job hunting forever. That said, any wise job-seeker will augment their online activities with good old-fashioned networking. Target the companies you want to work for, use your personal network and the social media to find potential “friendlies” on the inside, then find ways to help each other.